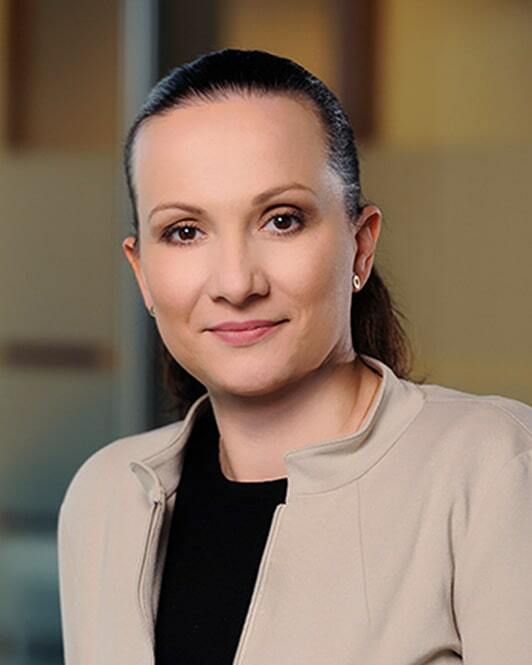 Agnieszka Telakowska-Harasiewicz, tax advisor, holds extensive experience in tax consulting for foreign companies investing in Poland and for Polish companies operating abroad. She specialises in taxation of personal income and social insurance, including issues connected with tax residency. She participates in projects concerning development of effective employment structures and remunerations for employees and members of the management board, solutions concerning additional employee benefits, preparation and implementation of incentive schemes for the management staff. 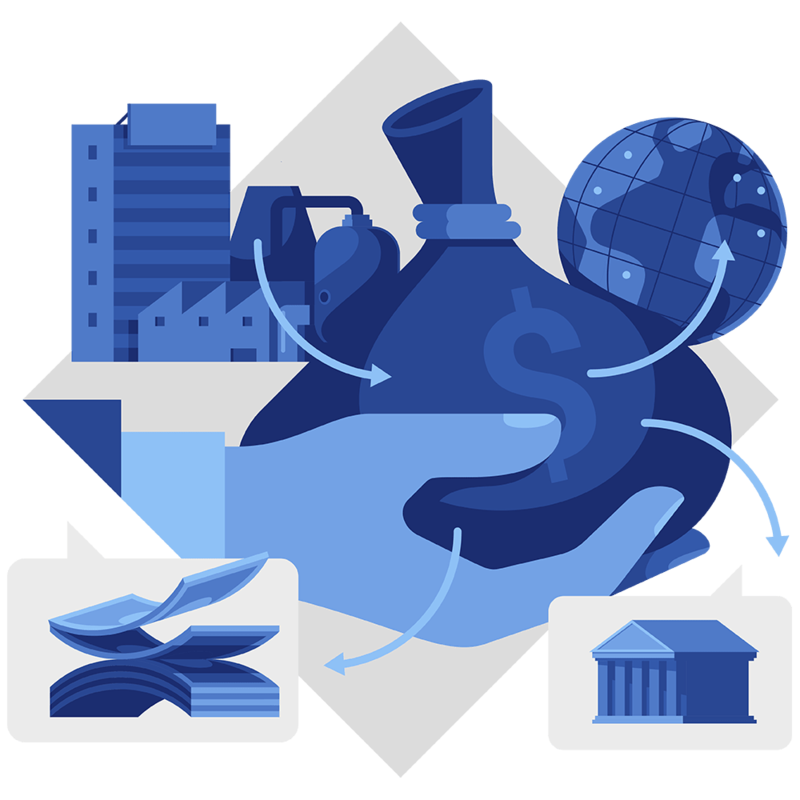 She supports the customers in submitting and settlements of domestic and foreign income. Her experience includes consulting during planning the rules of property succession using domestic and foreign solutions. She represents the customers during proceedings before tax authorities and administrative courts. She graduated from the Law and Administration Faculty of the Warsaw University and was entered on the list of tax advisors in 2005. Prior to the start of employment at SSW, she worked for Wardyński i Wspólnicy Law Firm. Participated in tax restructuring strategy regarding the participation of individual private banking clients in private equity real estate investments. Developing and implementing tax-optimal structures for Polish entrepreneurs via the utilization of Polish closed-end investment fund and trademarks. Developing and implementing tax-optimal structures for capital gains from the sale of stocks and shares of Polish and foreign corporations. Developing a strategy for restructuring the personal assets of one of Poland’s leading entrepreneurs in the real estate market, to organize the succession of property in the event of death, via the utilization of a family foundation.